MLA Michael Connolly announced the investment in Calgary at the CORE Shopping Centre along with Alberta Magazine Publishers Association’s Executive Director Suzanne Trudel; AMPA Board member and Publisher of Creative Scrapbooker Katharina Doyle; AMPA Board member and Publisher of Calgary’s Child Ellen Percival; and AMPA President and Group Publisher of RedPoint Media Joyce Byrne, who also kicked off Read Alberta Magazines Month at the event. 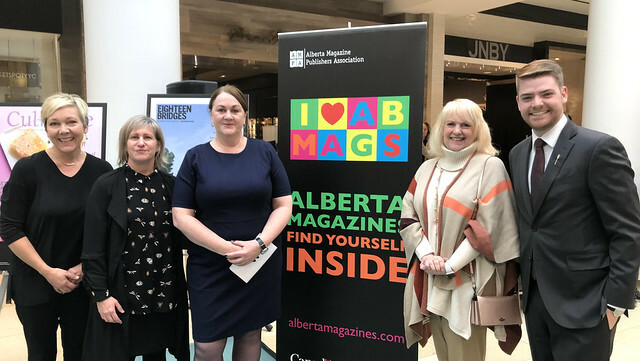 MLA Michael Connolly joined members of Alberta’s magazine publishing industry in Calgary to announce new funding for the sector. In 2016, Alberta’s magazine industry contributed more than $105 million to Alberta’s GDP and accounted for more than 1,150 jobs. 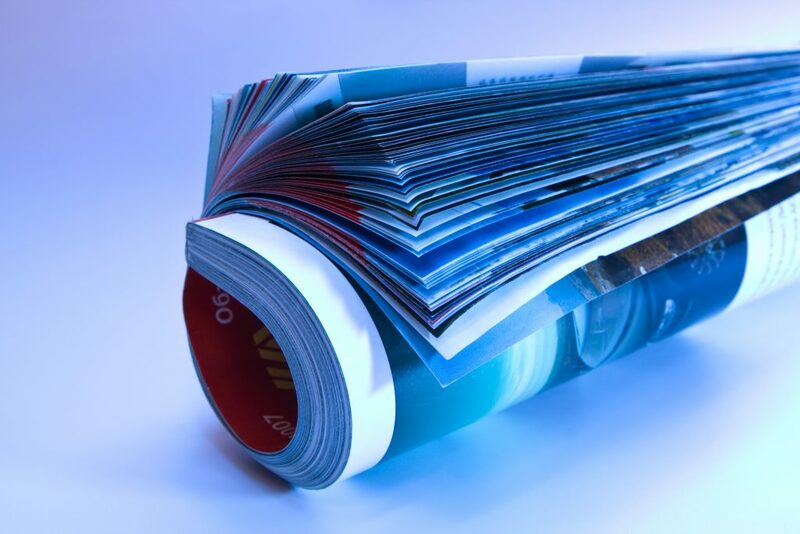 Alberta magazine publishers produce nearly 200 titles every year, and deliver 18 million copies of magazines to readers across the province and the country. AMPA’s Read Alberta Magazines Month initiative in October will host pop-up magazine events at the CORE, including contests, scrapbooking crafts and therapy dogs, as well as new issues of Alberta magazines for reading and sharing.